Waltons Landscapes Ltd - Garden Services, Landscaper based in West Molesey, Surrey. 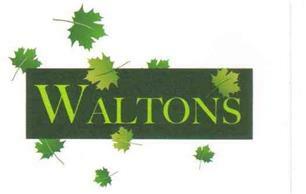 Walton's provide an experienced, professional and personal service. We enjoy working closely with clients with the aim of achieving their dream gardens. Our experienced team can undertake all aspects of landscaping and we also operate dedicated regular garden maintenance teams. We endeavour to match or beat other rival quotes.